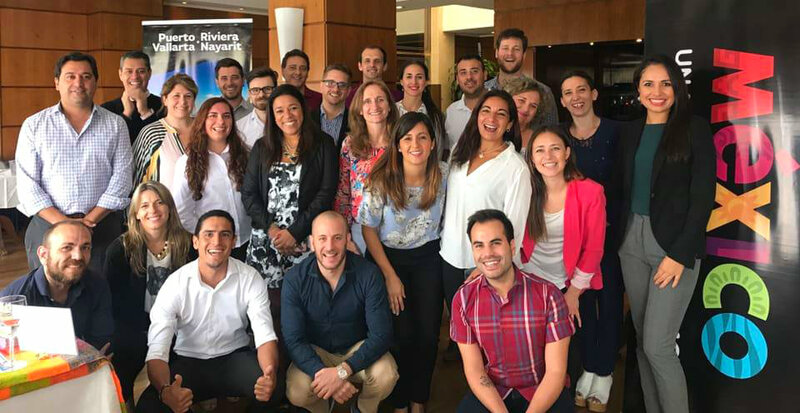 The Riviera Nayarit CVB and the Puerto Vallarta Fidetur Joint Tour visited the cities of Mendoza, Buenos Aires, Cordoba, and Rosario. The Riviera Nayarit’s promotional actions successfully continue in South America. The caravan visited the cities of Mendoza, Buenos Aires, Cordoba, and Rosario to offer presentations on the destination as summer has nearly arrived in the region, and that’s the time of year when Argentine’s travel the most. 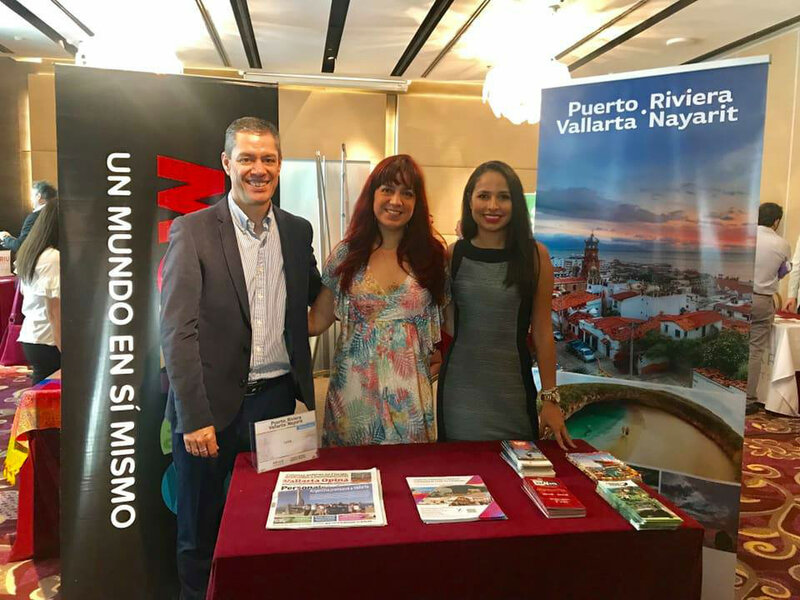 The Riviera Nayarit Convention and Visitors Bureau (CVB) and the Puerto Vallarta Tourism Trust (Fidetur) held workshops and trade shows in the aforementioned cities, where they registered 200 travel agent attendees (50 per event), as well as top wholesalers from this South American country, hotel representatives from both destinations, and Montserrat Santelles, representative for the MTB in Argentina. These events reinforce the promotion of Panamanian airline Copa Airlines’ flight to the region from Panama City starting on December 16th. Of note is the fact Copa had a strong presence in the four cities they visited; Aeroméxico was also present in Buenos Aires. The format for each event was very similar, starting with a Workshop-Trade Show followed by a dinner and a presentation by each destination, with excellent results. The participating wholesalers offered packages with special rates in either the Riviera Nayarit or Puerto Vallarta. 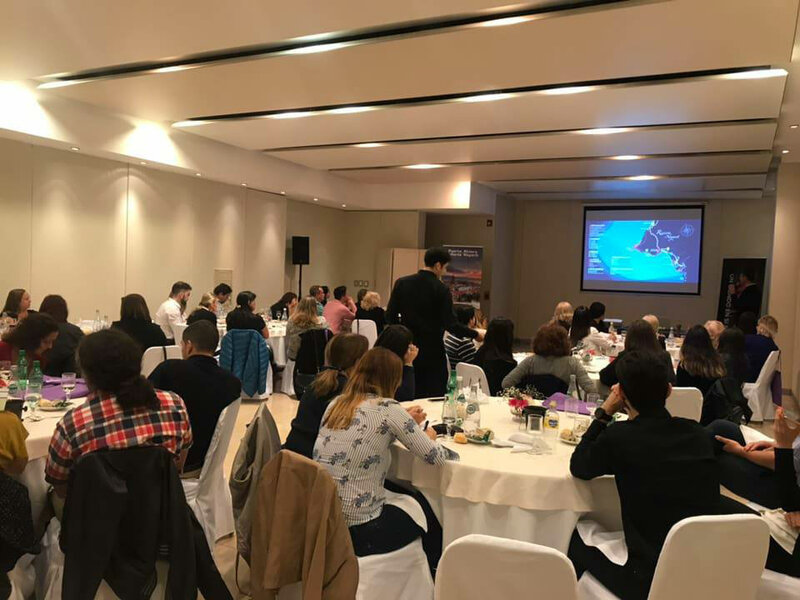 The wholesalers at the event included Delfos, Logan, Julia Tours, Siga, Solways, Top Dest, Tower Travel, Juan Toselli, Arias, and Mediterranean Turismo. There were also representatives from 13 hotels, nine of which are located in the Riviera Nayarit: Occidental Nuevo Vallarta, Hard Rock Vallarta, Grand Velas Riviera Nayarit, Dreams Villamagna, Riu, Royal Decameron Complex, Sirenis Matlali, Iberostar Playa Mita, and W Punta de Mita. The response of the attending agents was extraordinary and in line with their comments that the Argentine tourists who visit Mexico are in search of new experiences since they generally just head to the Caribbean. Thus, the excellent offer presented by the Riviera Nayarit and Puerto Vallarta left them happily surprised. Data from the Mexico Tourism Board (MTB) indicates that in 2017 over 300,000 tourists from Argentina visited Mexico, placing it fourth among top countries of origin for tourism to our country. 371 thousand Argentine’s visited Mexico during the first semester of this year, 4.5% more than this same time period in 2017. About 1,500 Argentines have arrived in the Puerto Vallarta-Riviera Nayarit by air so far for 2018, according to Grupo Aeroportuario del Pacífico (GAP). The Riviera Nayarit Convention and Visitors Bureau (CVB) and the Bahía de Banderas Hotel and Motel Association (AHMBB) work continously to promote the destination with the support of the Government of the State of Nayarit via its Tourism Promotional Trust (Fiprotur).